This review has been selected by our experts as particularly helpful. "Best of the best"
Overall: I was just like you deciding on a major purchase to improve my entertainment business. I read many reviews of many different mixers. Finally started my hands on journey . 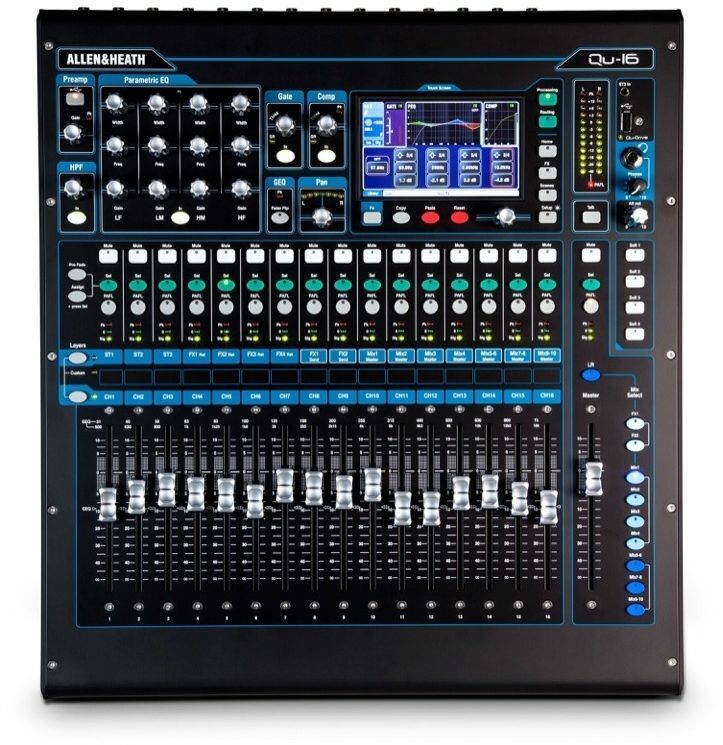 Presonus 16.0.2 : A fine little mixer, takes about a day to learn coming from analog. 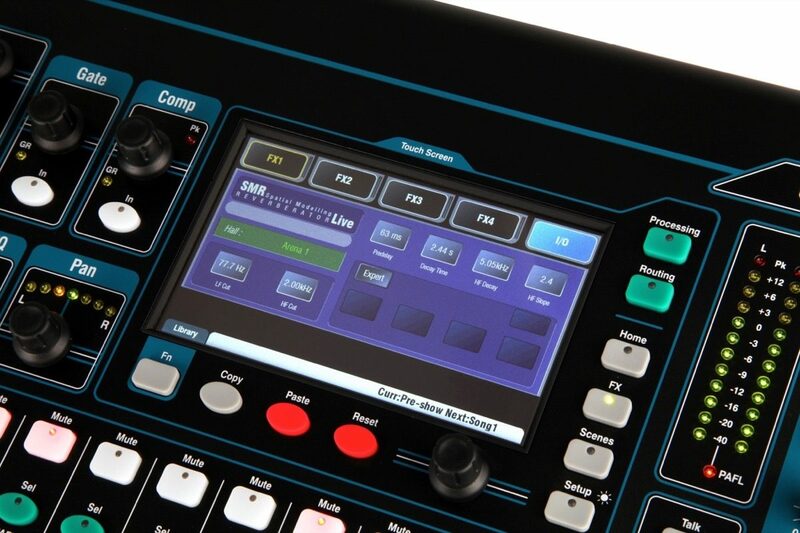 Firewire 400 connection, confusing effects, not what i would consider a Live performance mixer. $899 Presonus 16.4.2AI : Huge upgrade to the 16.0.2. easier to learn than the 16.0.2, firewire 800, effects were nice, but with everything I tried the vocals were thin, I really wanted to like this board, the size is huge!, took it to a live gig, nothing but feedback problems from the get go. 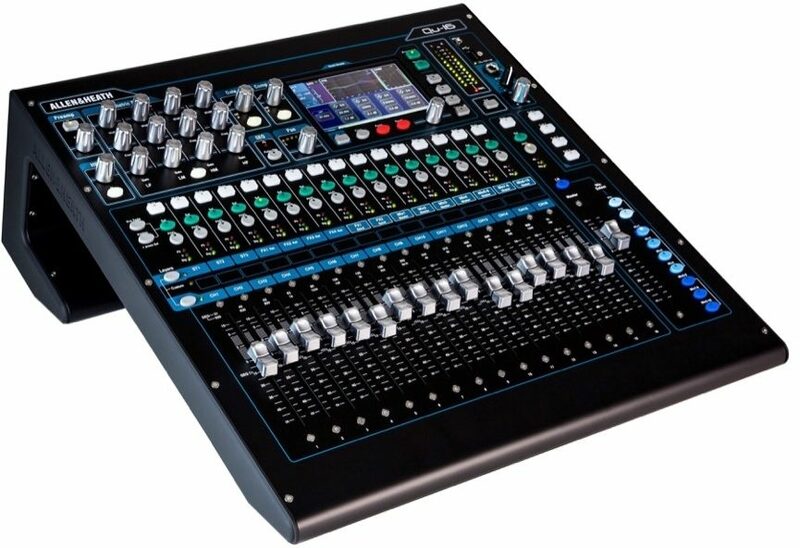 $1399 Zed12fx : So after that, I was really hating the idea of a digital mixer. So I tried the zed12fx analog. 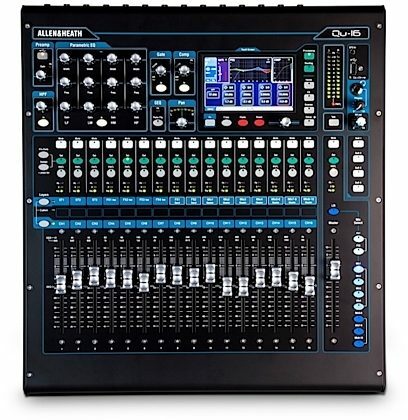 Probably the best analog mixer I had ever used, if the USB connector hadn’t become unstable, I would probably still have it. 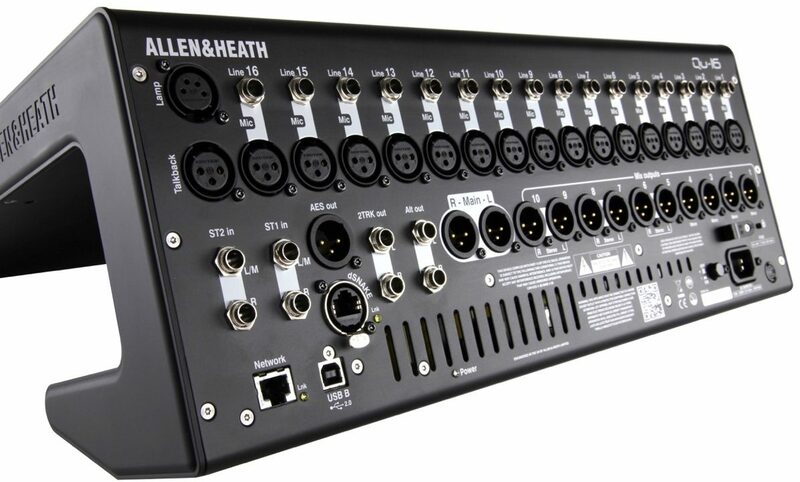 $499 Than I read a review of the Allen & Heath QU-16C, as a matter of fact I read many. This mixer took all of 3 hours to get acquainted with and performed flawlessly. Vocals were spot on, effects are easy to manipulate, USB connection, qu-drive makes quick recording simple. Build quality is second to none. Did my first LIVE gig with it over the weekend, gave myself an hour to setup but only took 10 minutes. $1799 Conclusion: I ended up learning that what I wanted in a mixer were, Clear vocals, Great Effects, Compression, Equalizer, Build Quality and Easy Recording. My decision ended up costing more than I had wanted to spend, but my peace of mind was worth it.